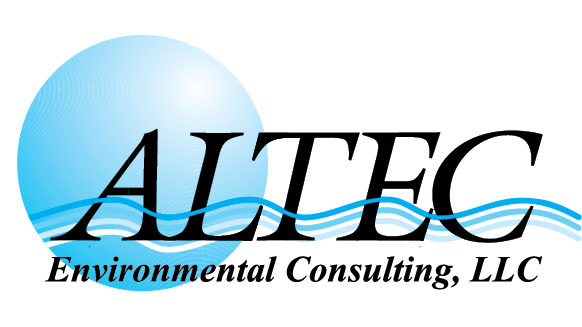 ALTEC has the expertise to provide our clients with a full range of environmental regulatory support services. Our staff provides assistance with complex local, state and federal environmental regulations and compliance requirements and can efficiently identify and evaluate environmental constraints and potential liabilities on your project site. With a professional staff of Geologists, Environmental Scientists, Engineers, Industrial Hygienists and Environmental Technicians, ALTEC routinely performs environmental investigations and assessments for both public and private sector clients. Customized services are available to meet a wide variety of needs and budgets while keeping projects on schedule and clients in compliance.